Guru multispeciality hospital Situated at Madurai is a world class medical center in India pioneering in the field of infertility and cancer care. This hospital has all the facilities needed for a center of excellence and is well equipped with futuristic equipments and we foster a patient centric philosophy among us. The noble aim of the founders of this hospital is to provide the cutting edge technologies evolving around the world in the field of medical science accessible to the common man at affordable rates. Under the leadership of Dr.Kalpana we have a team of expert doctors, dedicated nurses and other medical staff who are always kind, patient, courteous and devoted. 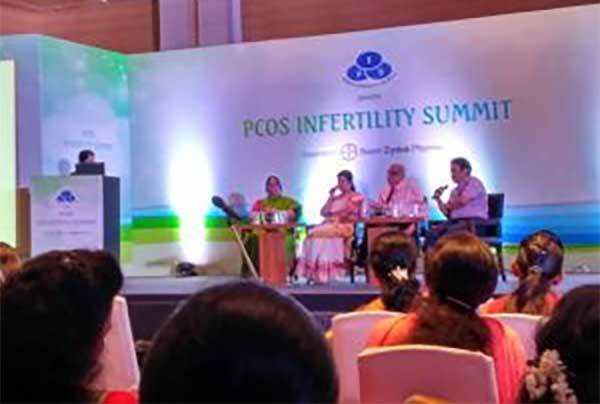 We assure the people of Tamilnadu in general and to the people of Madurai in particular that all your problems connected with infertility and cancer care can be tackled in our hospital and fruitful results can be delivered to them by the most experienced and versatile medical professionals who are part of our medical team. Infertility is a grievous problem faced by thousands of couples who find their life meaningless in spite of the material progress and social status they are enjoying. Our acclaimed doctors and their support staff at Guru Multispeciality hospital are fully aware of this alarming situation and have provided world class facilities and cutting edge technologies in this field so that any man or woman who approaches us for a solution to the infertility problem will get the best available treatment in the world. We take their problem as our problem and strive to crown them with their own babies. Cancer is a dreaded disease and improving the quality of life of cancer patients is equally important as saving them from its ruthless hands. We at Guru hospital foster a multidisciplinary approach to tackle this monstrous disease. Our expert and experienced doctors make a detailed case study of each and every cancer patients who approach us for help, with an intention to find the causes and the present stage of the disease and chart practical and sustaining remedial measures to improve the quality of life and to take him back to normal life as a person without any stints of the monster. We also concentrate on training well qualified nursing staff as we know that no surgeons can be successful without the co-operation of properly trained nurses. Round the clock services are always available to cater to any medical emergency that may arise at any time. 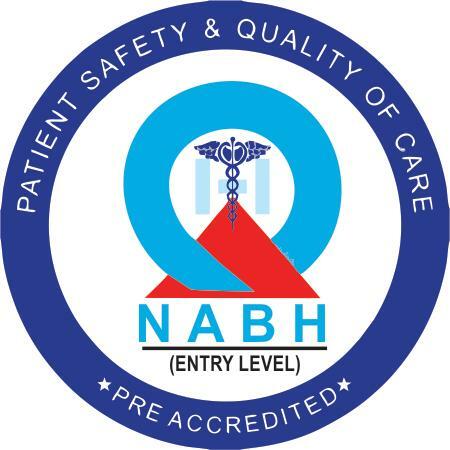 A well equipped diagnostic center with the latest scanning machines, computerized medical records and other cutting edge technologies make us the best in the country. The powerful imaging technology available at Guru hospital combined with the precision, faster, flexible treatment options, computerized medical records, round the clock medical attention etc have won the heart of the patients and we are moving at a faster pace to become the best multispeciality hospital in the country for cancer care and infertility problems. Radiology department for diagnosis with Xray, Mammogram, Ultrasound, CT.